Eighty percent of sponsors in its survey have pension funding levels below 90 percent, LIMRA says. Sponsors of defined benefit plans in the private sector shifted $99 billion of pension assets to insurance companies in the second quarter of 2017, according to LIMRA Secure Retirement Institute’s quarterly group annuity risk transfer survey. Total sales of the annuity transfer products were $4.1 billion, three times the recorded sales in the second quarter of 2016, and the highest second quarter tally since 2002. 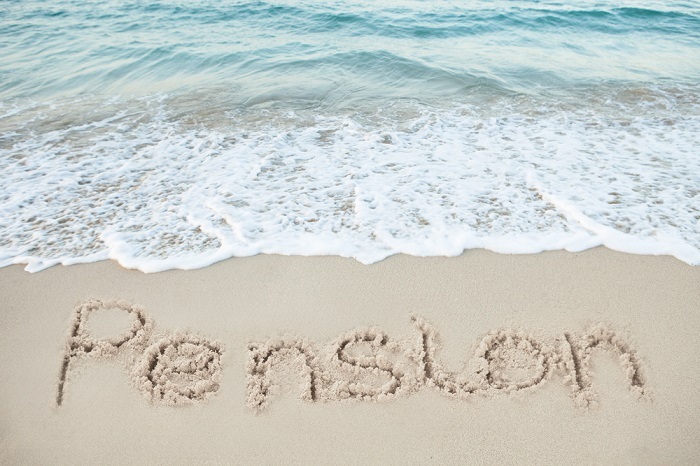 “Throughout the past decade, it has become increasingly difficult for employers to offer a defined benefit pension plan,” said Eugene Noble, a research analyst at LIMRA, in a press release. “Low interest rates, stock market volatility, increased longevity and rising Pension Benefit Guaranty Corporation premiums have become major obstacles for these plan sponsors to overcome. Many employers have chosen to freeze their DB plan and investigate the possibility of purchasing a pension buy-out product,” he added. LIMRA says 80 percent of the sponsors in its survey have pension funding levels below 90 percent, in spite of strong returns in equity markets since the financial crisis. Four in 10 sponsors report being very interested in transferring pension risk to insurance companies, and eight in 10 say they are somewhat interested. Traditionally, second quarter pension transfers have not been brisk. Since 2012, the fourth quarter has seen the highest demand. Fourth quarter sales in 2012 hit $8 billion, the highest level since then. Fourth quarter sales in 2016 were $5.7 billion. Sales have surpassed $1 billion in every quarter since the second of 2015, an unprecedented streak.